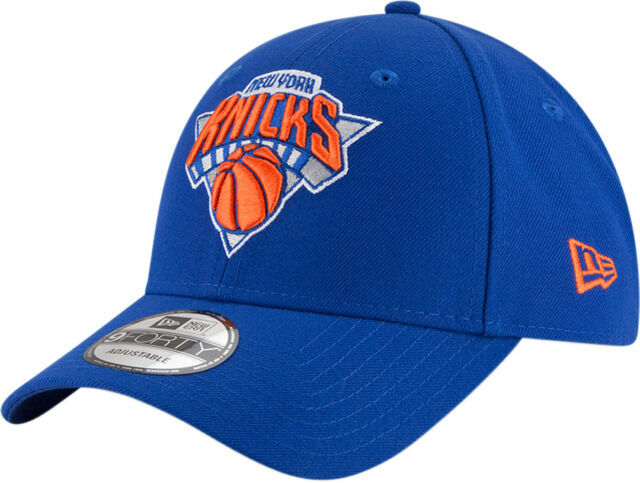 New Era 9Forty NBA The League New York Knicks Adjustable Cap.Blue with the Knicks front logo,the N ew Era side logo, and the NEW YORK rea r strap logo. Style Baseball Cap. (See below). International Del ivery Options.